Hello everybody, my last illustration is paleontologic reconstruction of silurian (cca 410 mio. years ago) trilobite Scharyia nympha. 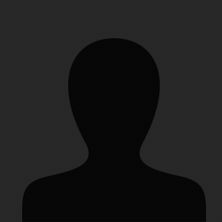 Illustration was created with scientific consultants RNDr. P. Budil Ph.D. and RNDr. O. Fatka, CSc. . 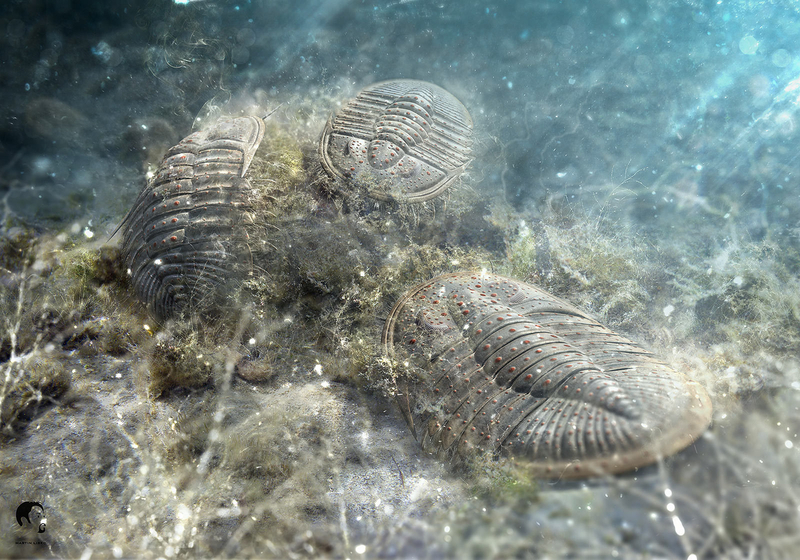 Original size is 3500px by 5000px, basic 3d mesh of trilobite body was created in Maya. This illustraton is just small piece of big interactive project of paleontological reconstructions of paleozoic seas.